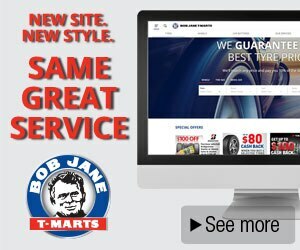 Bob Jane T-Marts is Australia’s most trusted name for tyres, wheels and batteries. Founded by Robert Frederick ‘Bob’ Jane in 1965 with a single T-Marts store in Melbourne. 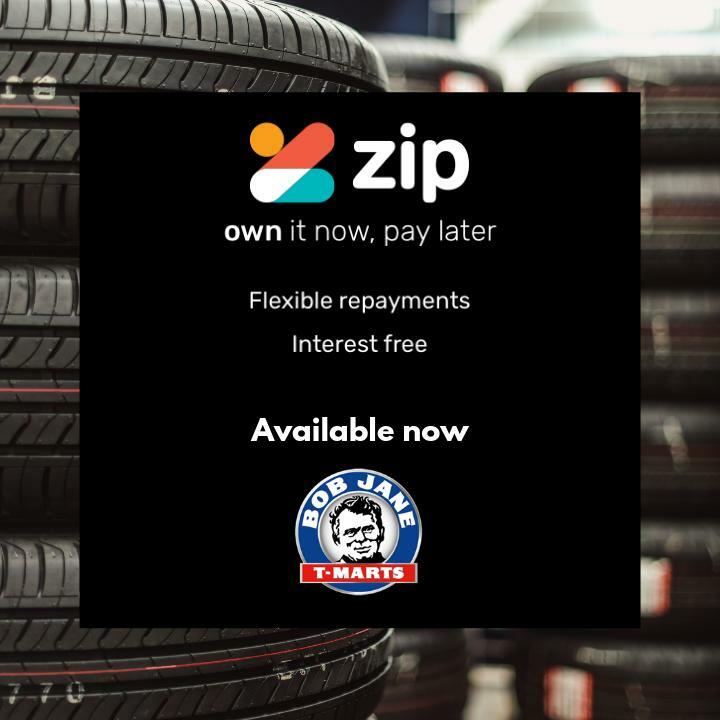 Today, Bob Jane T-Marts has grown to become a nationwide network of company-owned and franchised tyre dealerships now managed by Rodney Jane. We are committed to assisting Australian motorists using only the highest quality products at competitive prices and strive to offer service beyond their expectations. Our expert advice, qualified technicians and the latest wheel alignment and wheel balancing technologies assure that you are safe and on the road for longer. 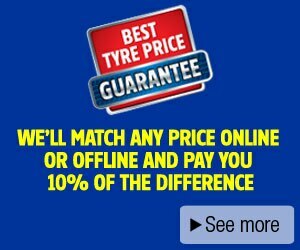 We offer an extensive range of tyres, wheels and reliable batteries for passenger vehicles, 4WDs, vans and light trucks. It is important that you are familiar with tyre wear and damage. 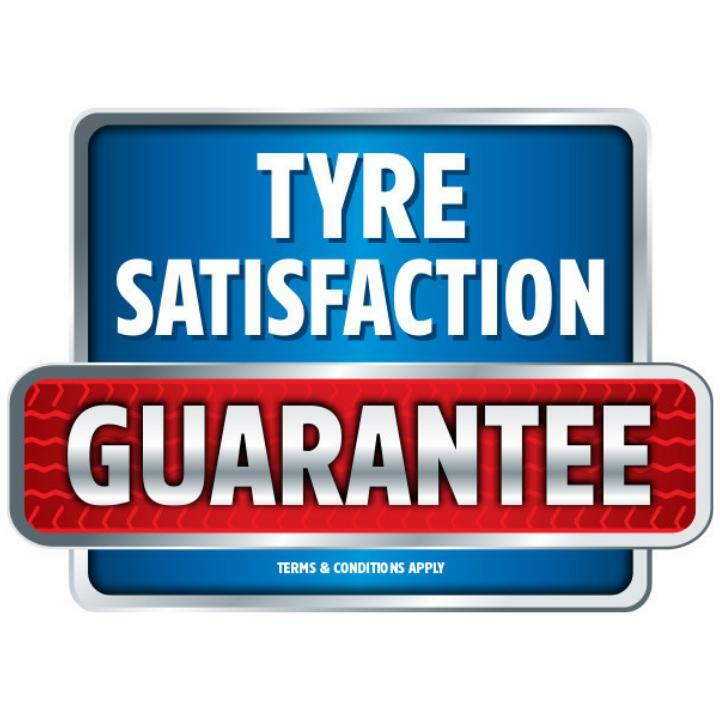 Tyres support nearly every function of a cars motion, including but not limited to road handling, braking and steering - so it is vital that you are sure your tyres are in top notch condition for the road. 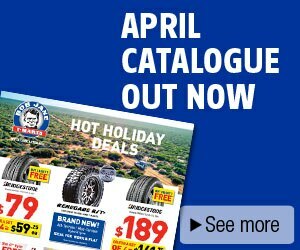 All tyres over 6 years old should be checked professionally at a Bob Jane T-Marts. For everyday motoring, tyre pressure should never be lower than the manufacturer's recommended pressure. This information is usually mounted on the drivers' door edge or pillar, or in the glove box. Tyre pressure should only be checked when the tyres are cold. If you have to check the tyres when they're hot, add at least 2psi (or 13.8kpa) to maintain optimal levels for safety. The most common cause of steering wheel shake is your wheel balance, so it's important to have this checked as soon as possible at your nearest T-Mart. Besides causing annoying steering wheel vibrations, seat vibrations and increased fuel consumption, improperly balanced wheels reduce road holding ability and also increase wear of shock absorbers, struts, suspension and chassis components. I have a puncture - what do I do? A puncture in your tyre can lead to rapid tyre deflation, so it's important to have a punctured tyre inspected as soon as possible to make sure you avoid permanent wheel damage. The first thing to do when you have a punctured tyre is to change that tyre for your spare. On average a car battery will last between 3 to 4 years. Once a battery has started to fail it rarely responds to recharging, usually due to the positive plate of the battery self-destructing, resulting in no plate left to hold a charge that starts your vehicle. If you've been having difficulties with your battery we can test your battery free of charge, just call 13 2625 to find your local T-Mart. Can I learn more about car care? Can I organise a car care workshop at school? Yes, Galmatic also runs in-school workshops to help students and learner drivers know more about their car and feel more confident on the road. They will be equipped to maintain their car and know what to do if they are in an emergency. Incursion style workshops can be customised to suit the number of students and times available.